The standard requires six (6) mandatory procedures and in the checklist, we have highlighted in yellow where a documented procedure is required, such as with clauses 4.2.4, 4.2.5, 8.2.4, 8.3, 8.5.2, and 8.5.3 . For other clauses of the standard, the phrase such as ‘document a process’ is used to specify that a process, a method, a system, a work instruction, or an arrangement be documented. For your purposes, you may apply the most appropriate word. 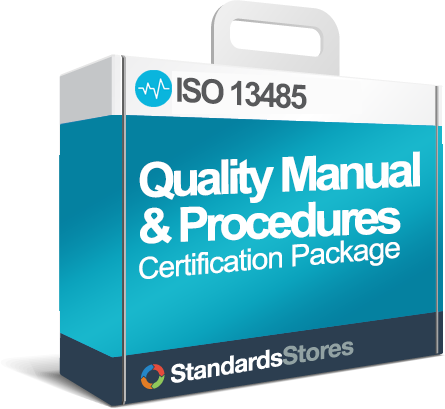 For a complete set of ISO 13485:2016 documentation, visit the 13485 Store, We have designed and documented a Quality Management System for you to use as the foundation of your documentation system. 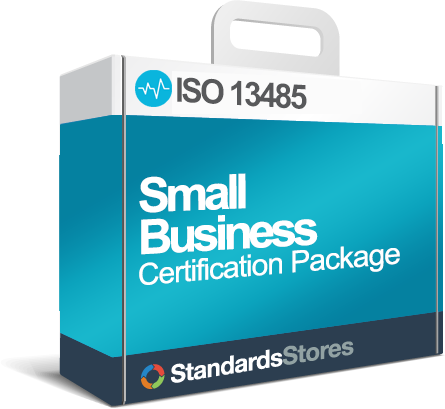 This system addresses all of the requirements of the standard, from setting quality objectives and measurement criteria for your processes to internal audits and continual improvement. All the procedures interrelate to provide you with an efficient, effective quality management system. 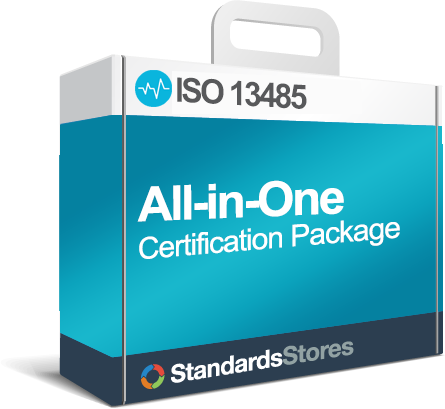 You want to be ISO 13485 Compliant. All for only $39.00 ! That’s like getting an electronic GPS for the price of a paper map!